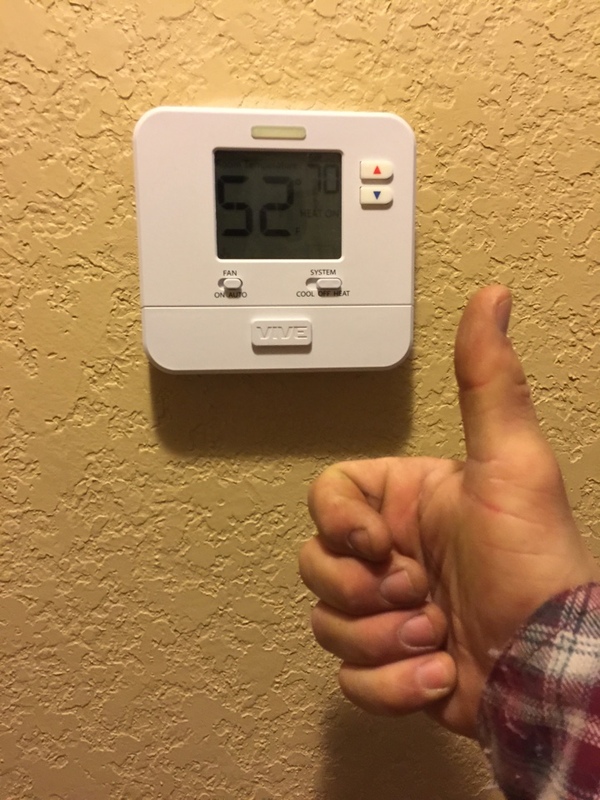 Rhino Heating and Air, we love to hear back from our customers in the Norman, OK area. Please take the time to write a company review. It is the best way for us to learn what we are doing right and what we are doing wrong! Reviews help us to improve our service and therefore, serve our customers better. 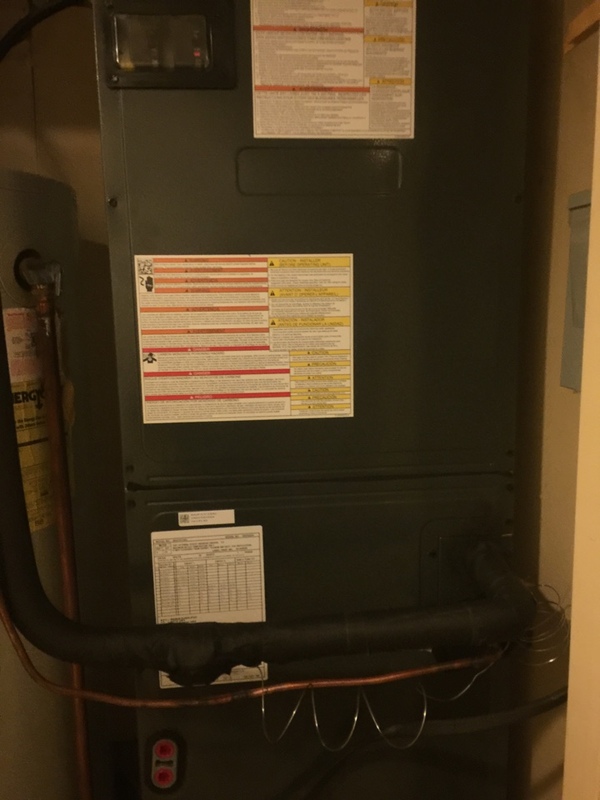 Rhino Heating and Air is interested in your entire experience with us from start to finish. They are fantastic gentleman. They fix the problem quickly, professionally, and are much more reasonably priced than ANYONE else ove had come out. Thank you guys for all you did for us! 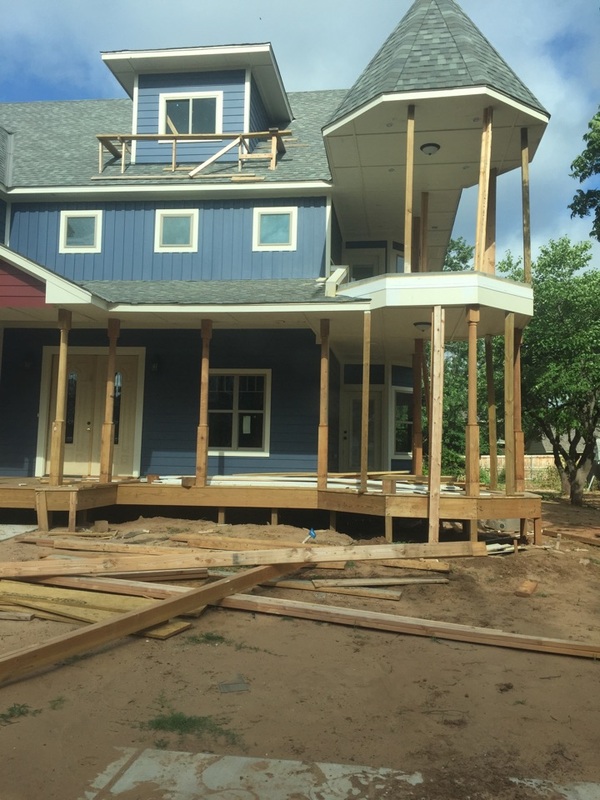 Started a new construction in Norman. 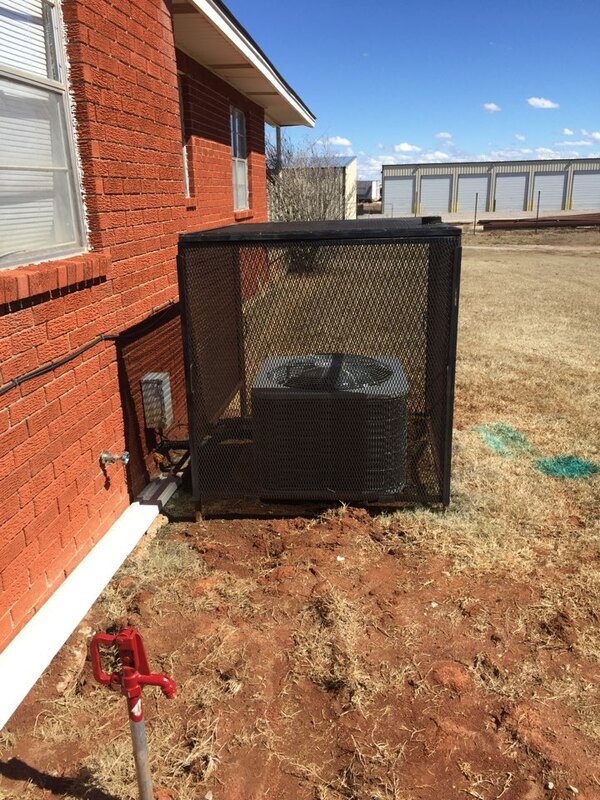 Put in a new heat and air system for Blue Lakes Baptist in Norman, Ok. 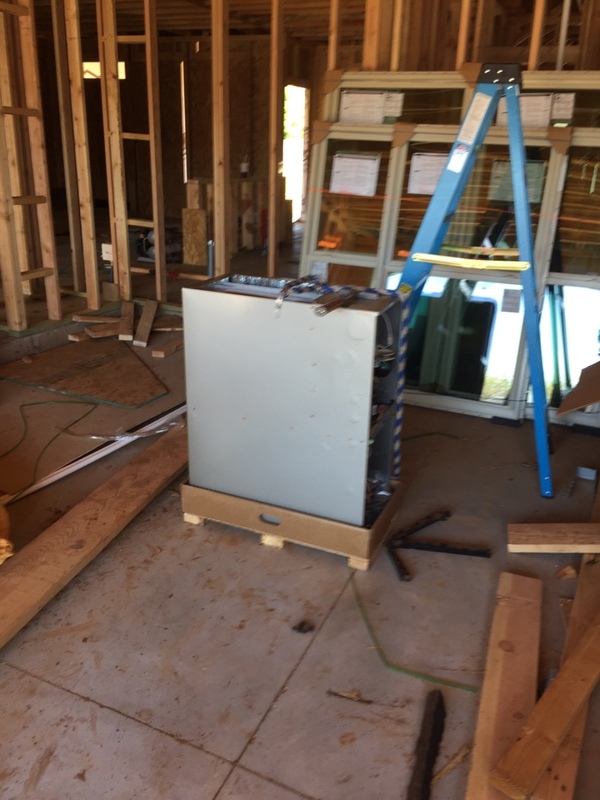 Working on a furnace for Meek Construction. 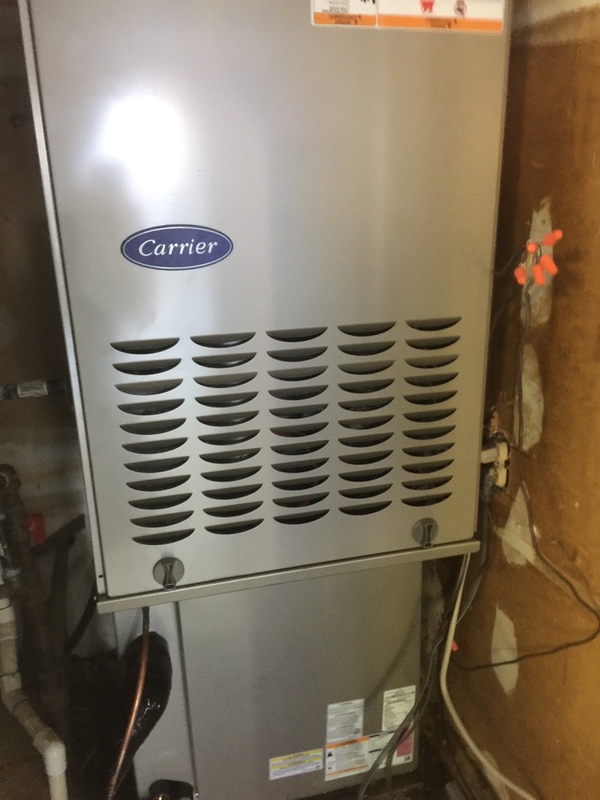 Just finished installing a new Carrier heater and air conditioner. Tuned up the air conditioning for Blue Lakes Baptist. Installed a new Amanda heater. 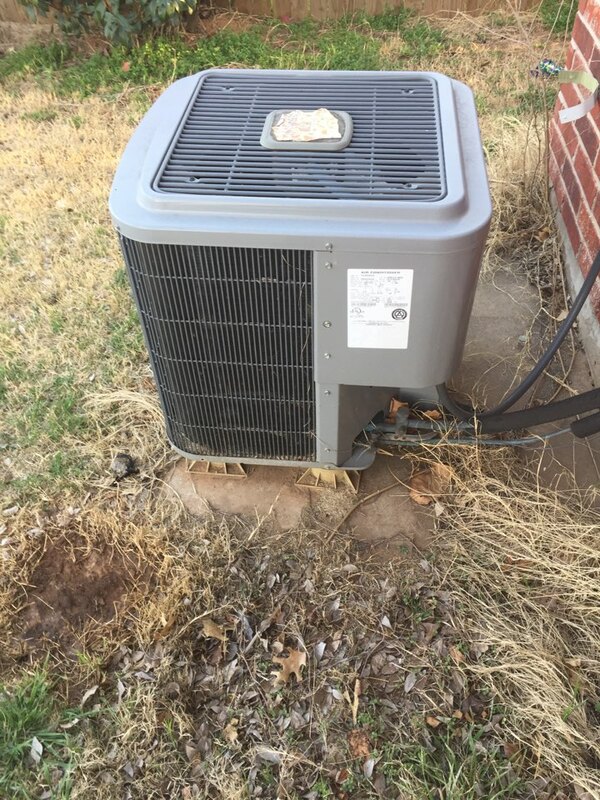 Repairing a Comfort maker air conditioner. Giving an estimate for a new Bryant system. 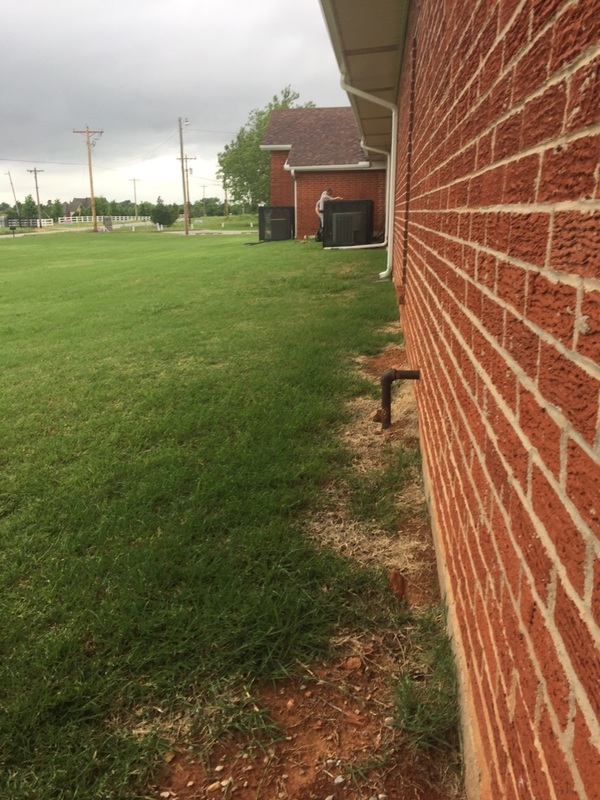 Quoting new central heat and air for a house in Norman. Installed a new thermostat for MSR. Thanks for the opportunity!